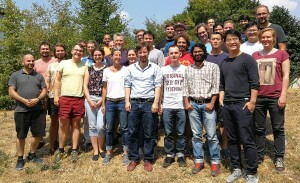 The GIScience Research Group of Heidelberg University is engaged in innovative applied and basic research at the interface between geography and the computational sciences. We thereby focus on the investigation of user-generated geographical content, for which we develop state-of-the-art methods and analytical approaches. More specifically, our thematic focuses are on volunteered geographic information (VGI), big spatial data analytics and disaster management. 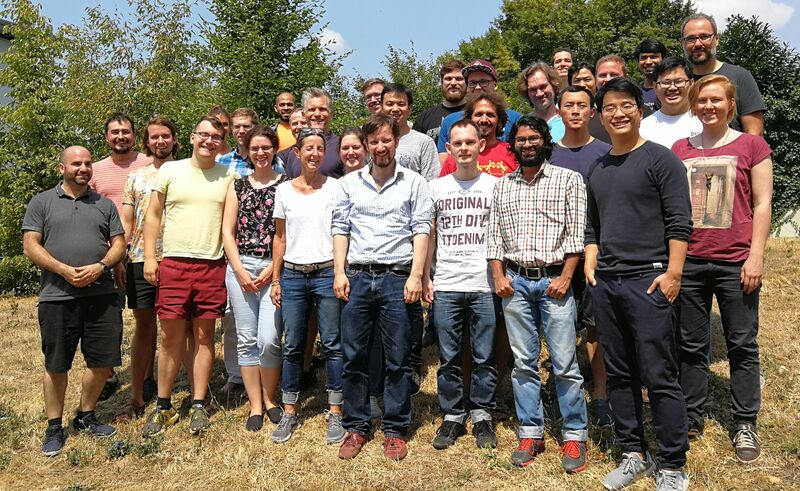 Through the “Heidelberg Institute for Geoinformation Technology” (HeiGIT), which is supported by the Klaus Tschira Foundation, we have the opportunity to translate our theoretical work directly into practical solutions. In addition, we support our institute’s study programmes in geography with numerous courses on relevant GI methods that allow our students to specialize in geoinformatics.